I think we're a bit early, Nobu! 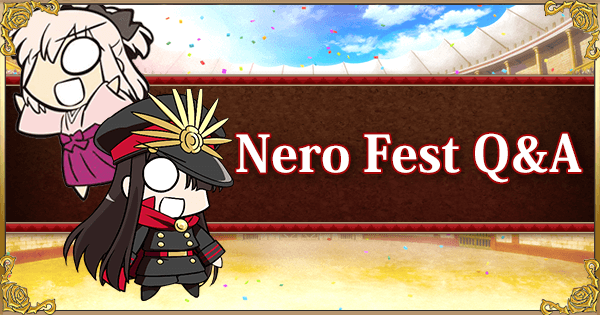 It's September, the month for Nero Fest! Nerofest? Isn't there a whole singularity devoted to her? Why don't we get a singularity? How long must the writers praise Nero? Let's try to keep an open mind about Nero Fest! Maybe there's something in it for us! Isn't there some kind of story to the event? Or is it just farming? This event is pretty much farming and the exhibition matches. There's not much story outside of the introduction. Just like Septem. But there's a lottery, I like the sound of that! 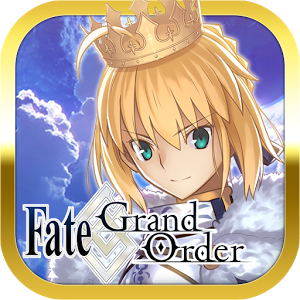 Free EXP and QP means I can finally level up all those servants I've neglected, starting with that new welfare… Wait, I don't need any archer but me! Back to storage she goes! To roll the lottery, we need to collect Rose Petals. The highest difficulty, "Monarch", seems to only drop petals, so focus on those quests for the most efficient lottery farming! Make sure to equip the CE Joint Recital for even more petal drops. Be sure to buy it from the shop! Let's look at what else the shop sells. Gems, some mats… Meh. I think I'll just farm for Joint Recital. What's the currency again? Medals, right? How do they get all the minerals for the absurd number of medals you need to farm? Maybe it's plastic, chocolate, or some fiat token of value. If they were real gold, stealing some and bringing it back into the real world would undoubtedly cause economic disaster… But it might also ease our financial situation… Wait, the gacha Craft Essences boost medal drops? Is this some kind of counterfeiting scheme? The second part is the challenge quests. If you can clear them, you get one ticket, and some mats that I don't care about. Wait, actually I need those hearts. Challenge quests, onward! 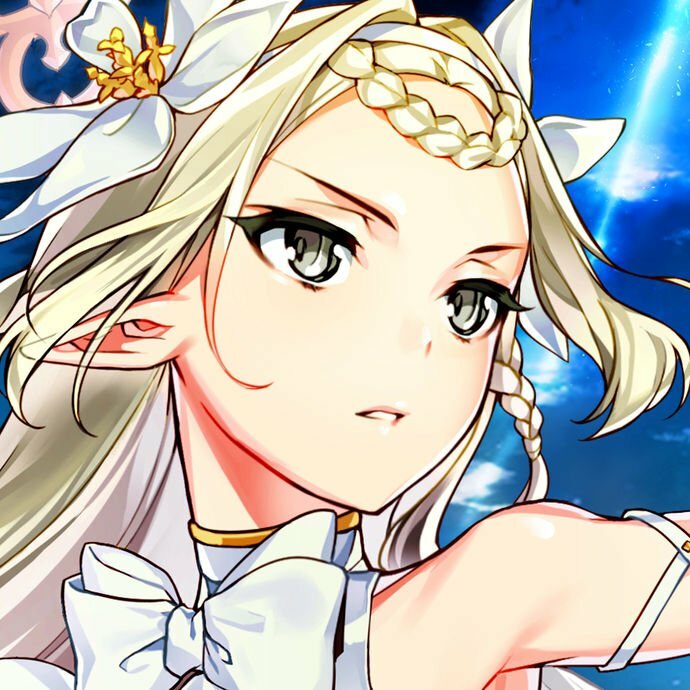 The White Rose CE provides a hefty 100% damage boost (200% limit broken!) 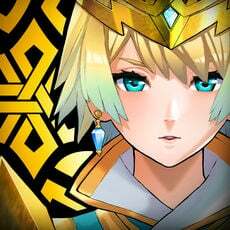 for Nero Fest Quests, and are highly recommended for clearing the quests. You can get them as a grand prize from the lottery! 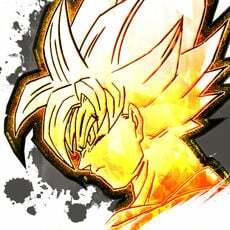 I hear the servants get to unleash their true power? Then they'll be no match for me, the Devil King of the Sixth Heaven! All those who stand before shall be des-- what? Only the exhibition servant are allowed to do that? As an advocate of meritocracy, I cannot let this stand! The devs must have nerfed me to give those servants a chance! So this time we have two event Craft Essences: Joint Recital and White Rose! They're joined by three respective gacha Craft Essences for a total of 5! Princess of the White Rose Although the guts and nominal NP charge aren't great, they provide some breathing room for the challenge quests. The real value is the 100% (200% Max Limit Broken) damage bonus , which makes the Challenge Quests easier. Prioritize getting these copies from the Lottery as soon as possible! Joint Recital Eh? Isn't this Victor from the Moon, but with balanced Buster and Crit buffs? Just for the effects alone, this is a great CE! To top it off, it grants +1 to Petal drops as well! Definitely worth rushing to buy copies of these from the shop! Glory is With Me Okita, we've been power crept by a Gacha CE! Not only does this give 15% NP damage and Critical Damage up like Guda'o, but also 3 stars per turn. It also provides +1 to Gold Medal drops ! Original Legion ROMA (and Rome) is glorious, but this CE isn't as good due to mixed offense and defense. In general, Angel's Song is a better choice. It does come with nice art and a +1 bonus to Silver Medals though. Howl at the Moon Now this is a value CE! This outperforms the Red Black Keys at 10% Buster up base for a pretty marginal 20% debuff resist demerit. It also grants +1 to Bronze Medal drops! Wait, there aren't any new servants this time. There's just a chance to get Nero Bride, who's limited, and Nero Claudius, who's story-locked. Why do we even have a separate section for them? Although they're genuine beam shooting sabers, this is just perpetuating saber inequality! Equality? They don't shoot beams either! They just kinda dash through their opponents like me. How come I get flak for not being a "true saber" when they do that too! What? Look carefully on their NP animation! See that line? That's totally a beam! I'll show you a beam! If I pull off my ahoge, I'll turn into an alter, right? What? No, it doesn't work like that! While you do some actual research on alterfication, I'm going to learn how to steal some hearts by checking out the links below! See ya all next Guda Guda event! It will be more glorious than Nero Fest, just you wait!